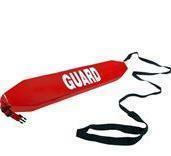 For all your Lifeguard Needs. Jen on the left is 5' 6" wearing a size SMALL. Ben on the right is 6' 1" wearing a size LARGE. We start with all our shirts being 100% pre-shrunk cotton. We put on the ink. We use quality name brand ink (International Coating) on every shirt. We put 3 coats of ink on each shirt. To give it the glaring and crisp look. After the 3 coats are put on, the shirt is taken to an intense heating machine (Flash Dryer). This allows the ink to permanently set on the shirt. Even after washings, your lettering and cross will continue to glare and look crisp. All the shirts on this web site were made this way. The types of shirts shown on these photos are the shirts you will receive on your door step. This is how EVERY shirt looks. I have purchased some of my competitors' shirts. The lifeguard lettering and design was faded and fuzzy the first day I got it. And it costs more than my shirt. And looked nothing like the photo I saw on their website. Being a lifeguard of 7 years, my goal is to have a quality design on a shirt that I can wash over and over again. I have accomplished my goal. To produce the best lifeguard shirts money can buy. 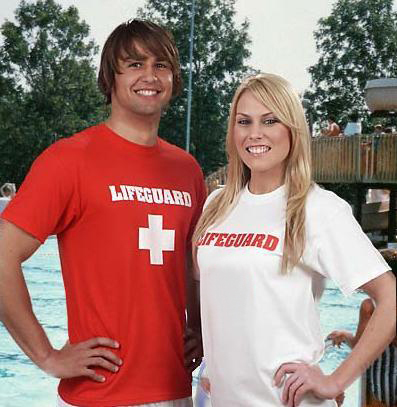 All lifeguard apparel, clothing, and uniforms deliver in 3 business days. Order it today and receive it 3 days later. This is to anywhere in the United States. 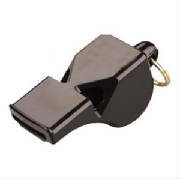 This is for all t-shirts, tank-tops, shorts, whistles, hip packs, and sweatshirts. This is the fastest standard delivery time in the industry. And the price of shipping is very low. Click on the shipping link below for more details on shipping. What about shipping for our lifeguard equipment and supplies? Most small equipment delivers in 3 business days as well. Such as CPR face masts, diving bricks, whistles, fanny packs, and more. The bigger equipment deliver in 5 business days. 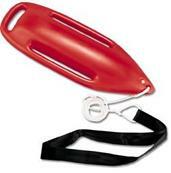 Such as rescue tubes, backboards, spineboards, and first aid kits. What ever facility you have, we have what you need to fill your pool, lake, or beach, and fill it fast. For a detailed list on the items that get delivered in 3 days, click on the shipping link below. 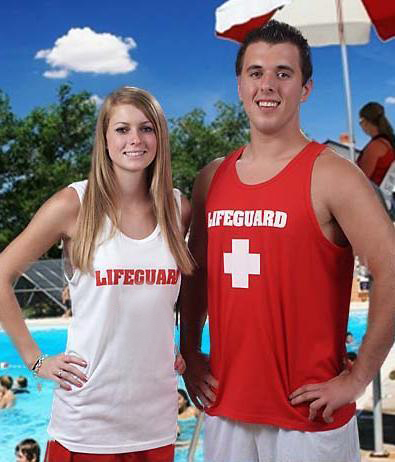 Our most popular items include the white and red lifeguard t-shirts as well as the white and red lifeguard tank-tops. Our original blue lifeguard t-shirts do very well also. In addition to those, some of our other items that fly off the shelves are the lifeguard hoodies, caps, men’s swim shorts, and women’s board shorts. Most of our items can only be found here, as we design and make them here. We are always looking for new ideas for lifeguard gear. This is the one store that truly has the widest lifeguard clothing selection found anywhere in the world. Whatever your lifeguard attire needs, odds are we have it here. Enjoy your shopping experience.